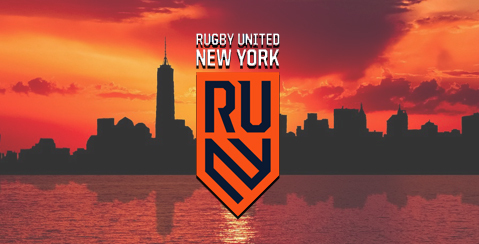 NEW YORK (January 23, 2019)- Rugby United New York, New York City’s first professional rugby franchise, is excited to announce that single game tickets are now available for purchase. RUNY, a member of Major League Rugby, begins their season this Sunday against the San Diego Legion, LIVE on SNY at 5 PM. MLR is a professional rugby league that launched in April of 2018. It’s an initiative of the American rugby community, in partnership with private investors, who believe that American rugby can thrive at the highest levels: as a commercial enterprise; as an influential player on the international scene; and as a participation sport at the youth and senior level. Major League started with 7 teams spanning across the United States. The Seattle Seawolves edged out the Glendale (CO) Raptors in a thrilling final, broadcasted live on CBS. The San Diego Legion and the Utah Warriors were the other teams to compete in the playoffs. New Orleans, Houston, and Austin rounded out the rest of the league. 2019 will see the addition of two of the largest media markets in North America- New York City and Toronto. RUNY's vision is to bring the excitement of professional rugby to the New York sports landscape. The use of rugby’s core values of teamwork, respect, and discipline will help to educate, inspire and connect with the New York Community. Rugby United New York, the city’s first professional rugby franchise, strives to unite the entire rugby community and enrich it at every level throughout the region. RUNY games will be broadcast live on CBS Sports and SNY, and you can check out the schedule here. 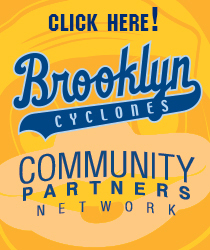 Every game will be played at MCU Park, home of the Brooklyn Cyclones! 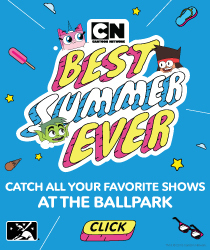 Buy your tickets here today and don’t miss any of the action! Rugby United New York is a professional rugby team who joined Major League Rugby as an associate member in 2018, playing a brief, but successful exhibition season. Their first full MLR schedule will take place in 2019. When they officially join the league, RUNY's vision is to bring the excitement of professional rugby to the New York sports landscape. The use of rugby’s core values of teamwork, respect, and discipline will help to educate, inspire and connect with the New York Community. Rugby United New York, the city’s first professional rugby franchise, strives to unite the entire rugby community and enrich it at every level throughout the region. The team was founded by James Kennedy of the Murphy Kennedy Group, who is an active supporter of grassroots rugby.